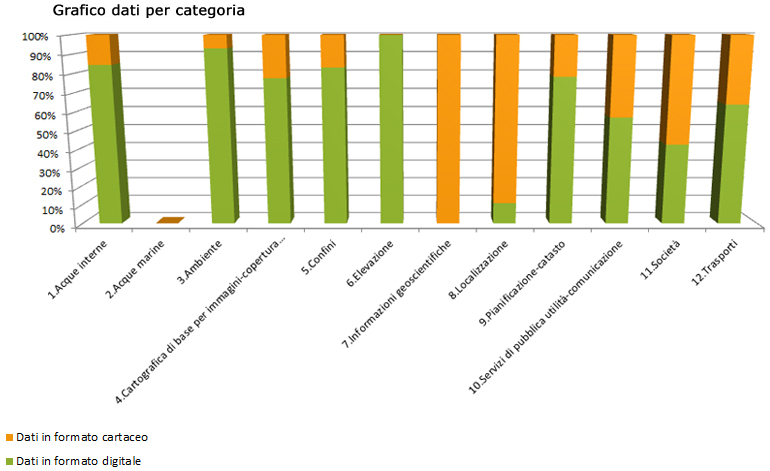 The census, cataloguing, and sharing of territorial data, focused on the interoperability of local public administration and the National Geoportal (Geoportale Nazionale) – this is how one could summarize the pilot project Geoportale in Comune. In accordance with the provisions of D.Lgs 32/2010 (in compliance with the European Directive INSPIRE) –the National Geoportal has become the focal point of information concerning Italian territory. The structure is being reinforced and expanded, connecting with other administrations (including local ones) in order normalize and share the data available. 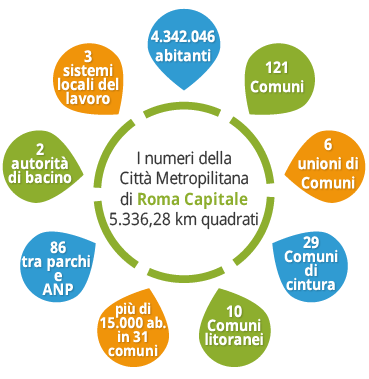 The Geoportale in Comune project is also part of this process, initiated in 2016 as a pilot project in the Metropolitan Area of Rome (“Roma Capitale”) with 121 cities. As an initiative it aimed at being the first example of interoperability and dialogue between various levels of the Public Administration. The choice of starting with a “pilot” came from the desire to furnish, in a brief amount of time, a demonstration of interoperability and exchange of data between the PAL and PAC regarding a complex reality, that of the Metropolitan Area of Rome, considering the variety of territory (sea, plains, hills and country) and the type of entities present (cities, metropolitan cities, regional authorities, parks, protected natural areas). The project has started an exchange of territorial data between various administrative levels of the Metropolitan Area of Rome with the National Geoportal; in addition, it produced the first assessment of the status quo of territorial and environmental information regarding the area. The mapping and sharing of the patrimony of information allows those that operate in the territory to decide a more rational, efficient, and effective manner, using better data and available knowledge, facilitating planning and monitoring of the territory. 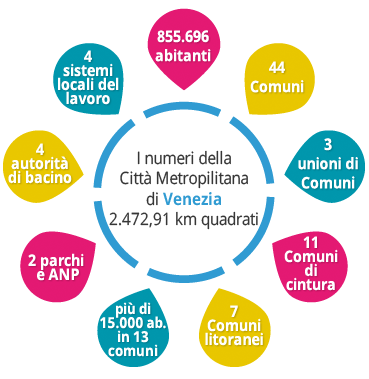 In continuation with the activity started in 2016, the “Geoportal in Comune” project was proposed using the Metropolitan City of Venice (consisting of 44 cities). The activities to undertake are focused on measuring the status of transposing the current norms in terms of the level of standardization, in order to facilitate the activity of territorial governance through the use of National Geoportal and guaranteeing the accessibility of information in a direct and transparent manner to allow everyone to know, to share and to interact without limitations or physical and technological barriers. The project activities are managed, each in their respective areas, by SOGESID and by ANCITEL as the organizations chosen by the Ministry to offer support to the various entities involved in the project.